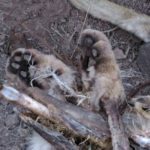 SOCORRO, N.M.—For yet another year, New Mexico’s trapping season has resulted in untold numbers of deaths and cruelty to native wildlife and companion animals across the state. 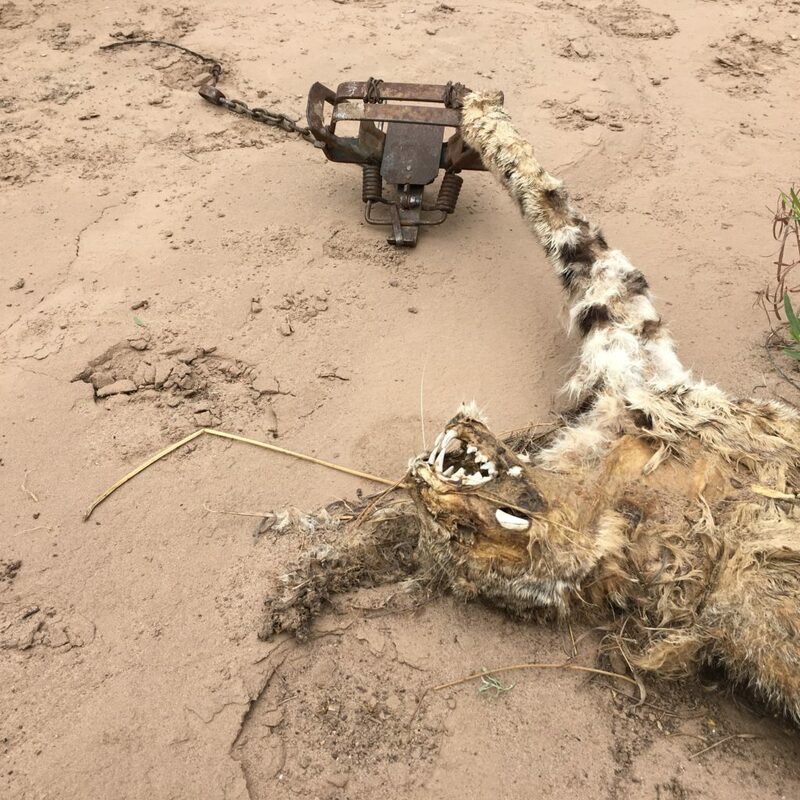 Although the vast majority of New Mexicans do not trap wildlife and oppose trapping on public lands, New Mexico has failed to join its neighboring states in banning cruel and indiscriminate traps and snares. 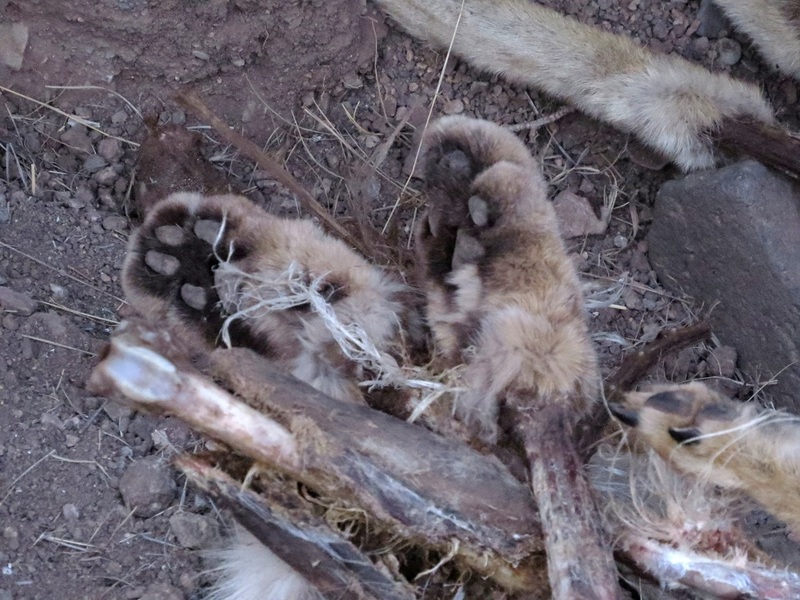 The statewide coalition TrapFree New Mexico continues to bring to light the indiscriminate cruelty that trapping causes, refuting baseless pro-trapping rhetoric with hard evidence and real stories. Photographs related to the incidents described below are available attached to this webpage. 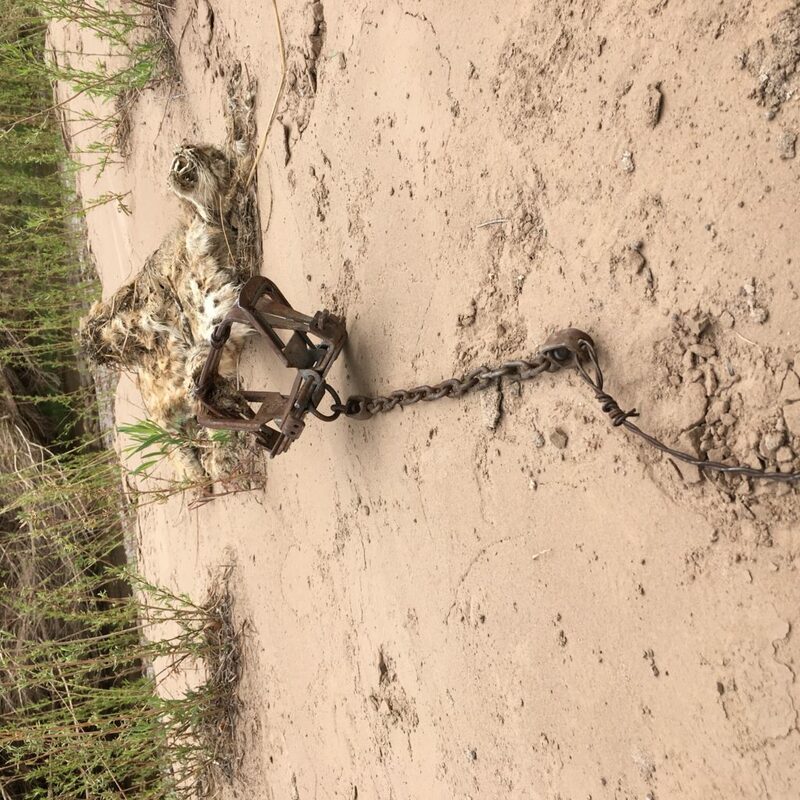 During the 2017-2018 trapping season, at least nine dogs were caught in traps across New Mexico. People sometimes go public when their pets become victims of steel-jaw traps, but many decide to stay quiet or remain anonymous for fear of retaliation from neighbors. Several of these incidents, as has been true in the past, resulted in injuries to the dog or human involved. 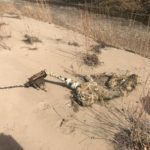 At least three critically endangered Mexican wolves were caught in traps this winter. At last official count, just 114 Mexican wolves roam the wilds of the southwestern United States, and only 51 live in New Mexico. 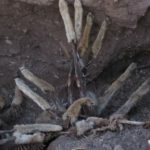 Thus, over 2% of all wild Mexican wolves in the U.S. and 6% of New Mexico’s lobos were trapping victims just in the past year. The lobo is the most genetically distinct and one of the rarest subspecies of gray wolf. It is an endangered species whose survival and recovery is threatened by a genetic crisis, habitat restrictions, mismanagement, and trapping. One of the three wolves trapped during the 2017-2018 season (female pup 1664) eventually lost a leg due to her incident. A second trapped wolf (m1569) was released onsite by the trapper and found dead in March 2018. 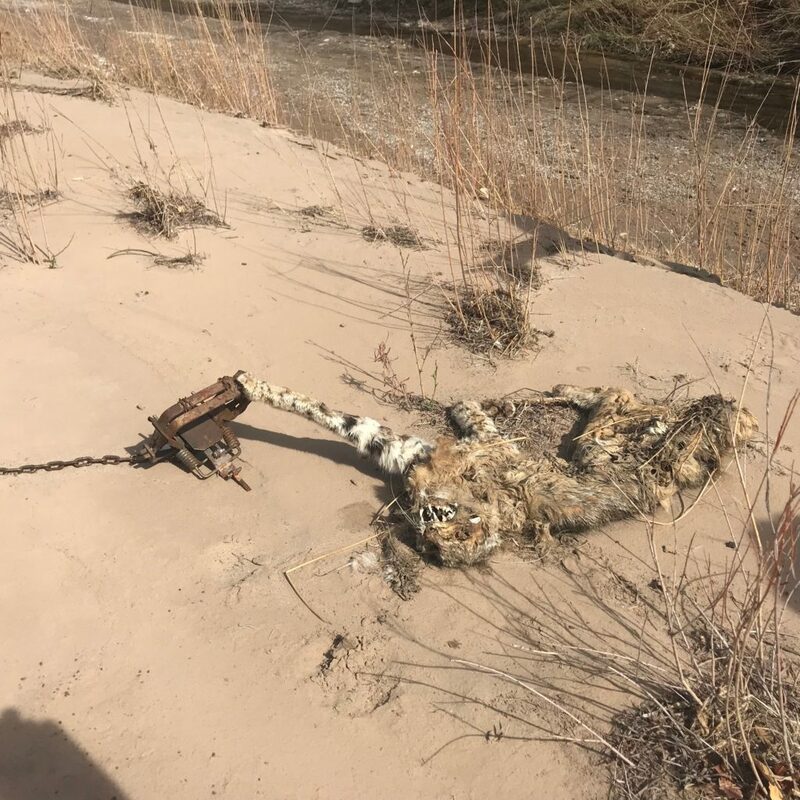 In April 2018, a bobcat was found washed up along a creek bed near Magdalena, NM with a large, rusty steel-jaw trap still attached to the young cat’s toe. 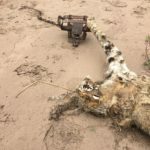 The cause of death was not immediately clear, but due to the location of the carcass, the cat may have pulled the trap out of its mooring and labored until it died in a waterway, or it may have been caught in or near a waterway and drowned. Animals in traps can die of dehydration, predation, hypothermia, or starvation. In the process, they are susceptible to injuries including broken legs, dislocated shoulders, lacerations, torn muscles, broken teeth, fractures, and self-amputation. Traps are supposed to be checked once every calendar day, but enforcement is nearly impossible without 24-hour surveillance. On average, each game warden in New Mexico has to cover approximately 2200 square miles. 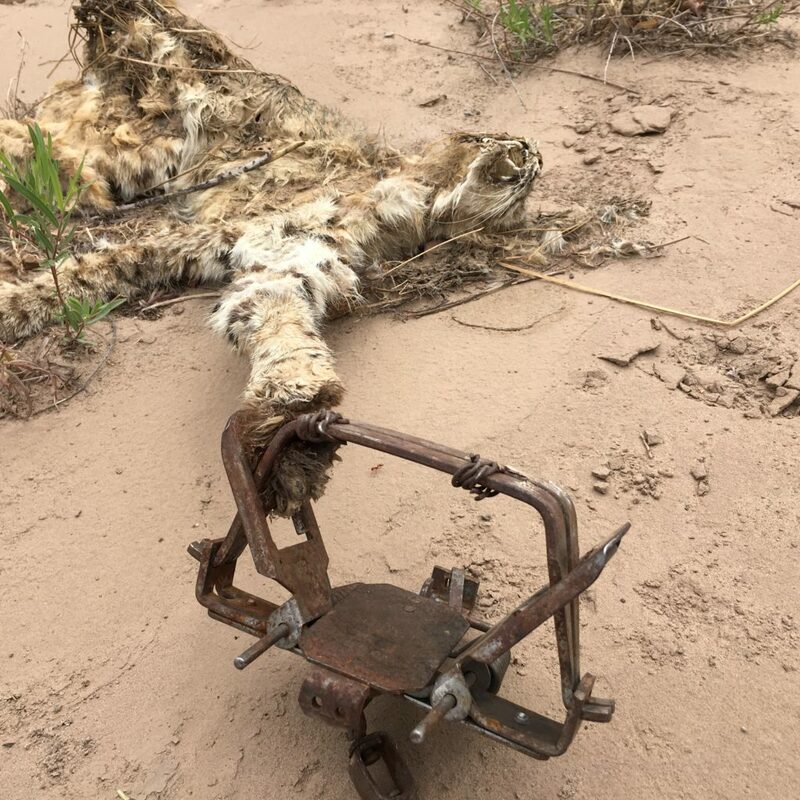 It is grim to speculate about how this bobcat came to its end. 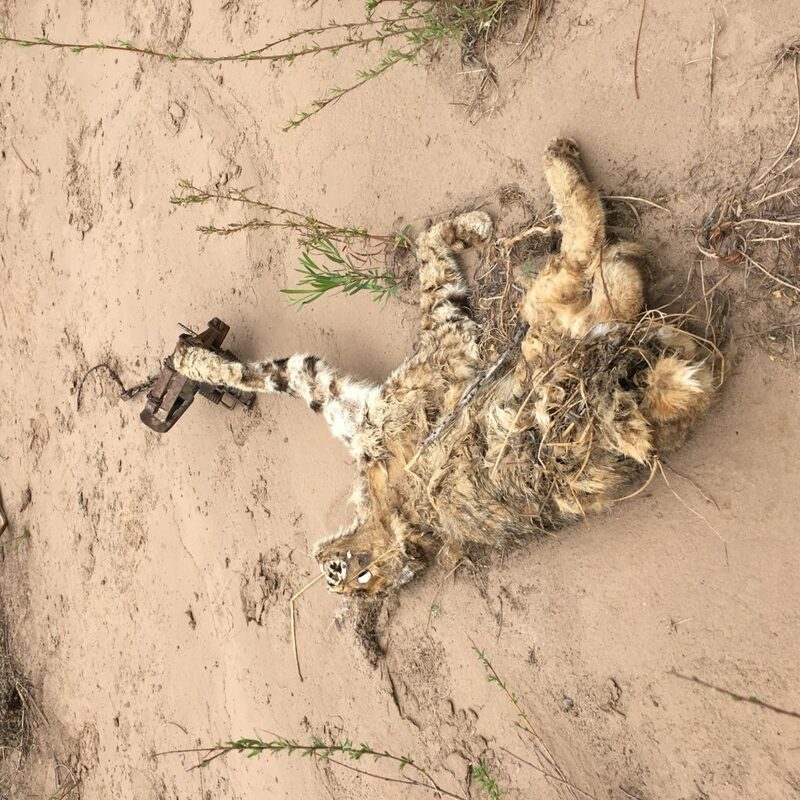 But it is even more unpleasant to know that several thousand bobcats and other native animals suffered and died in traps just this past year, only to wind up as garment trim or part of a fur coat. 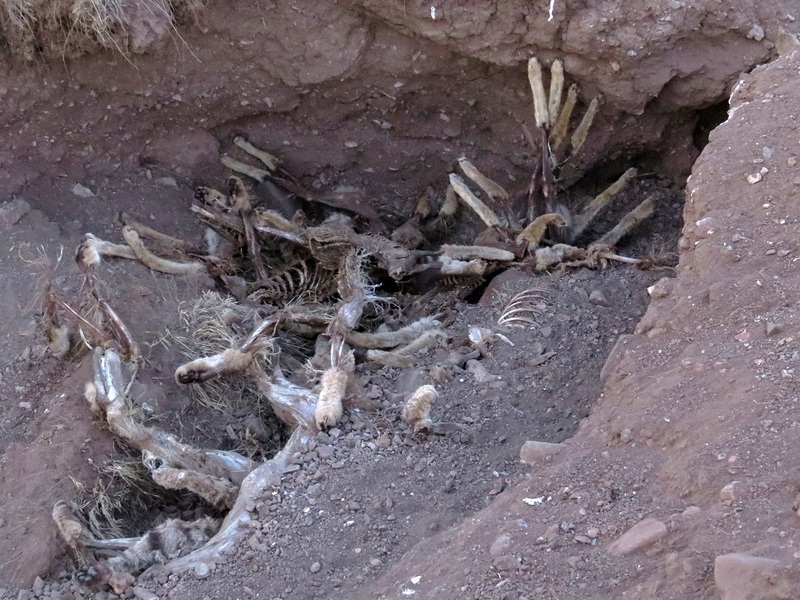 Also in April 2018, Mary Katherine Ray, a resident of rural central New Mexico discovered a trapper’s carcass dump in a ravine on the side of a public road in Socorro County, after she noticed a large number of ravens gathered and feeding on the pile. 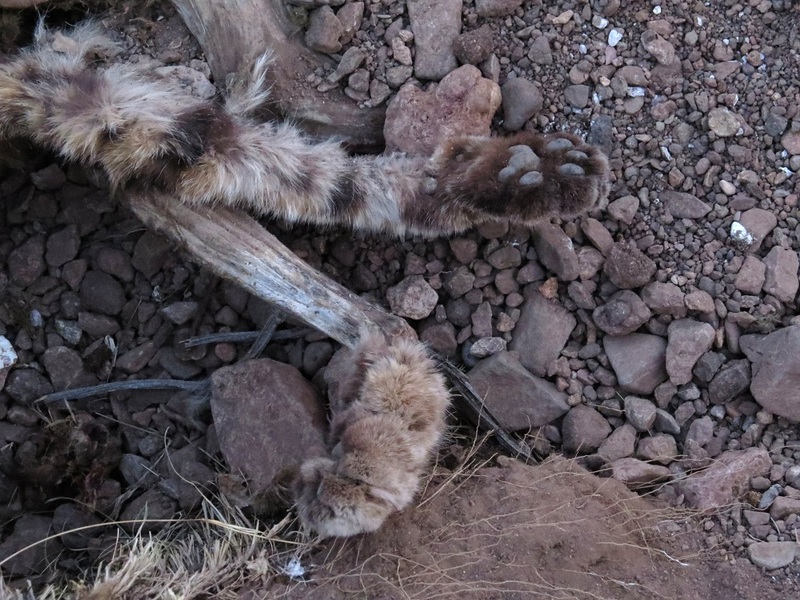 The carcasses included fox, bobcat, and coyote, all of which were skinned and the remains left to rot. In March 2018, a horseback rider traveling in a wash just north of Aztec, NM noticed a raven flying in the sky, screaming and diving above another raven flopping on the ground. Upon closer inspection, the rider discovered the raven on the ground had a metal leg-hold trap around a now-mutilated leg, covered in blood. With difficulty, she was able to release the raven from the trap and it flew away with its mate. 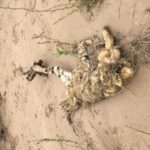 She contacted Animal Protection of New Mexico’s Cruelty Hotline for assistance with reporting the incident to the correct authorities. What is shocking to many New Mexicans is that the trapper’s capture of the raven in the trap was perfectly legal—but technically, the good Samaritan’s release of the raven from the trap was in violation of Department of Game & Fish rules and subject to criminal charges. 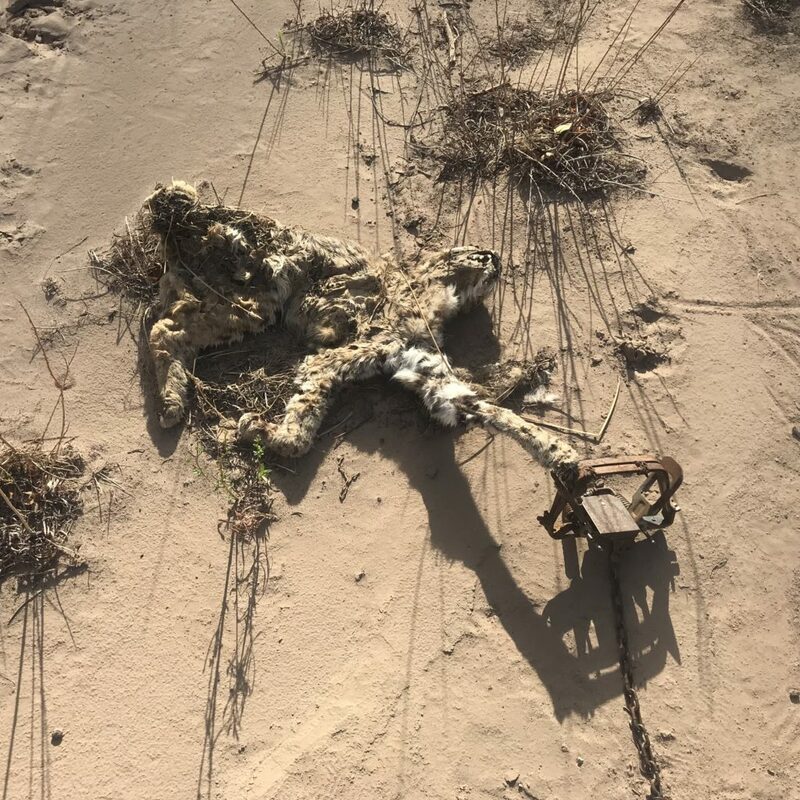 Groups and activists have repeatedly called for legislation that would restrict public lands trapping to only the most necessary instances such as when public safety is at risk and critical scientific research is warranted. 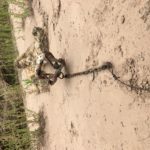 Legislation to ban traps, and also lethal poisons, on public lands was introduced in 2013, 2015, and 2017—every time, despite immense public support for the ban, the legislation failed to pass its first committee referral. 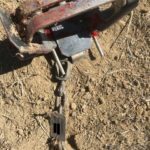 An August 2015 poll conducted by Remington Research Group showed that New Mexico voters oppose allowing leg-hold traps and snares by more than a three-to-one margin. 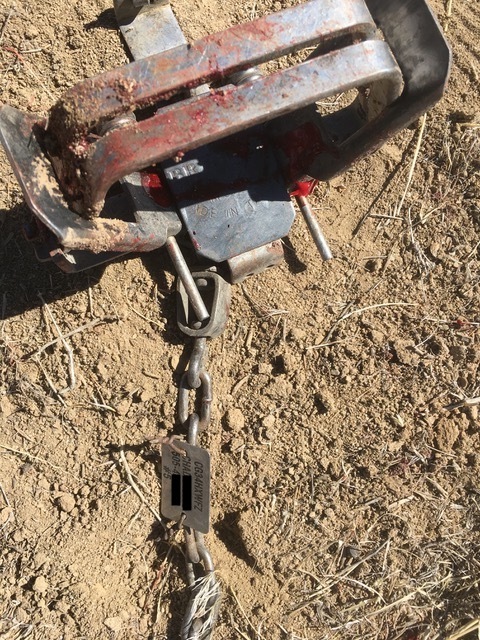 Trapping on public lands is legal in New Mexico. There are no bag limits for furbearer species. The law does not require trap locations to be marked, signed, or for any warnings to be present. No gross receipts tax is levied on fur and pelts sold by trappers. 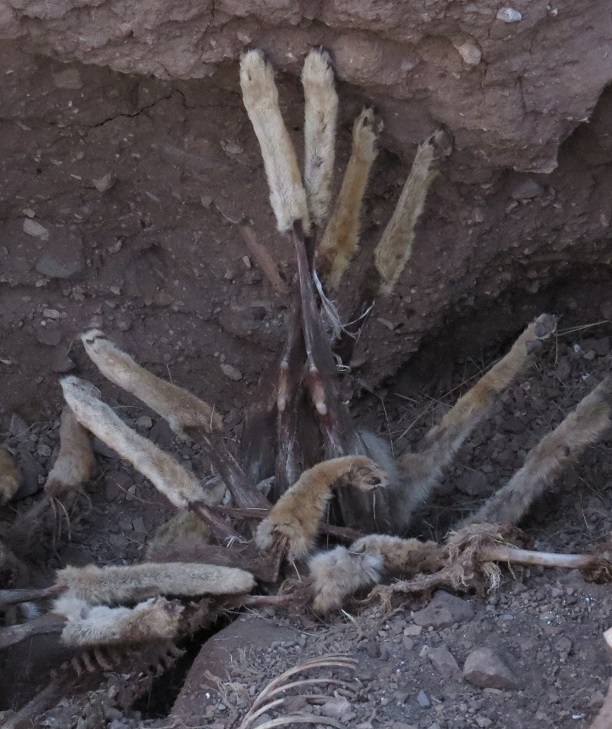 No penalties exist for trappers who unintentionally trap non-target species including endangered species, protected species, domestic animals, pets, humans, or livestock. No database or official record is kept by any public entity and no requirement exists that trappers report when they have captured a dog in their traps. The pattern these incidents follow are usually similar; dogs screaming and frantically biting at the person desperately trying to rescue them. Veterinary and even human medical treatment along with associated expenses can result, as can long-lasting psychological trauma. The true toll that trapping takes on native wildlife is difficult to know. Reporting requirements exist for some species, but not for often-trapped so-called “unprotected furbearers” like coyotes and skunks. 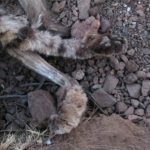 The accuracy of reporting is unverifiable and numbers do not adequately articulate the suffering and carnage that traps wreak on bobcats, foxes, imperiled Mexican gray wolves, coyotes, and other animals. The almost singular excuse for the above-mentioned incidents is that trapping is necessary to control carnivore populations, but scientific studies do not support this assertion. In fact, scientific studies showthat trapping and lethally removing carnivore species, like coyotes, often exacerbate conflicts such as those with livestock (see Using Coyotes to Protect Livestock. Wait. What?, Randy Comeleo, Oregon Small Farm News, Vol. XIII No. 2, p. 2, http://ow.ly/Pj8k30k3wTF(Spring 2018)). The existence of trapping by a minuscule subset of the population using New Mexico’s public lands is in direct conflict with one of the state’s most valuable economic strengths: outdoor recreation. Highlighted by the recent New Mexico Outdoor Economics Conference in Las Cruces, the outdoor recreation economy in New Mexico is a current and future boon—diversifying and stabilizing the state’s economy while creating 99,000 direct jobs in the process. Outdoor recreation includes hiking, camping, wildlife viewing, hunting, horseback riding, angling, trail running, and bicycling. 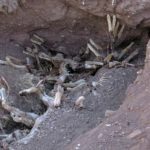 This economy is not bolstered by piles of dead animals discarded by public roadways or by the thousands of wild animals taken from New Mexico’s diverse public landscapes for personal profit.